UTB Hollywood 18.2 Apr. 18th O.A. 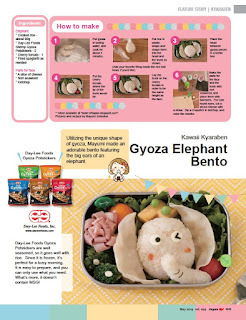 Write monthly bento article in a popular Japanese culture magazine including pictures. 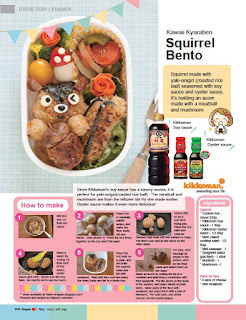 Character bento is a lunch box that features food decorated to look like animals and characters from tv. 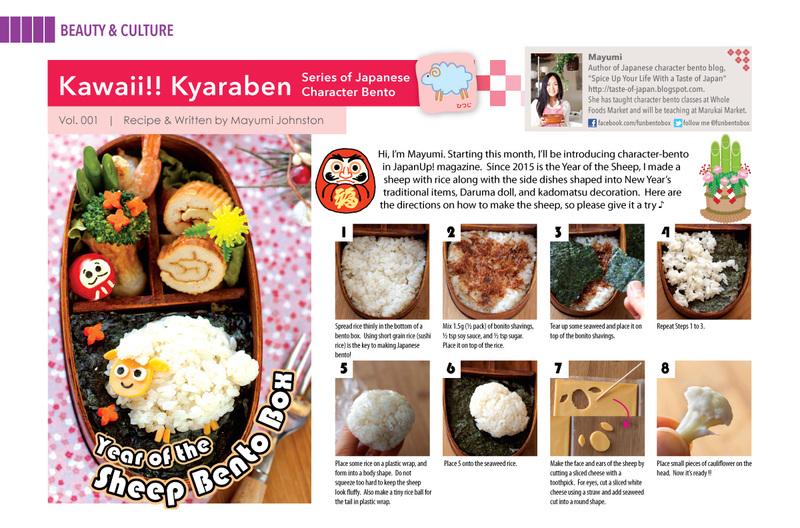 Mayumi Johnston has self-published a book of cute character bento collection "Fun Japanese Bento Styling". She is a character bento decorator who makes fun and healthy food. 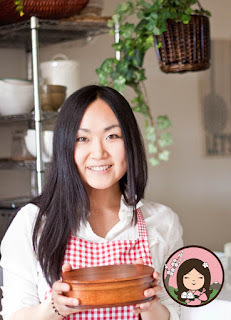 She went to UC Davis as an exchange student from Waseda University. That's when she started being interested in food she said. "UC Davis is known for agriculture and has some farms on their campus. 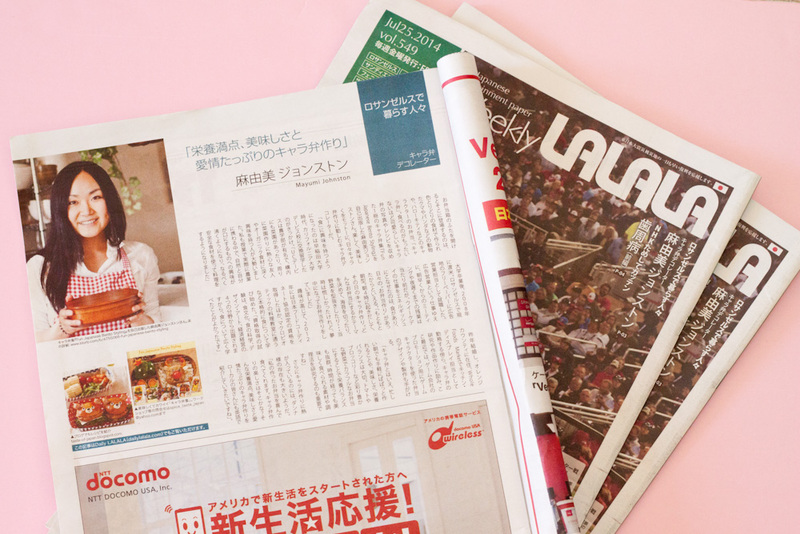 By taking agriculture classes, I naturally became interested in what you eat"
After graduating Waseda, she moved to LA in 2008 to work for a Japanese free paper in sales. 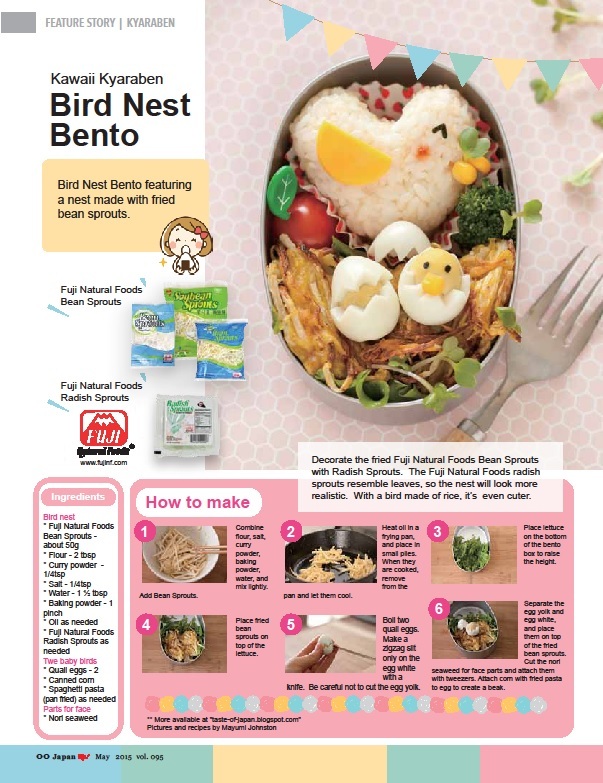 She worked from early morning to late night every day, but what kept her energetic is bento making. In 2012, she got a food coordinator certification in Japan. 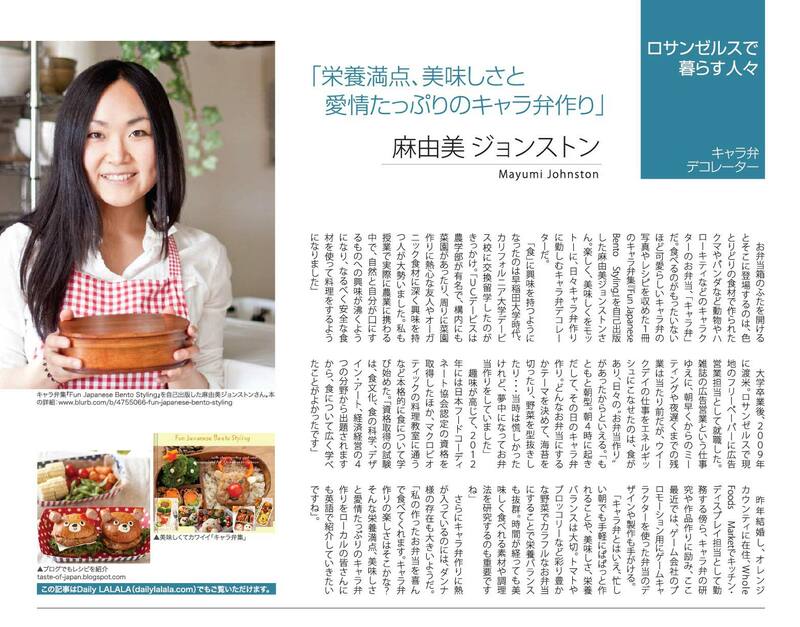 She also started attending macrobiotic diet workshops to learn about food more deeply. " The test to become a food coordinator consists of history, science and art of food as well as economics/management. I was able to learn about food in different ways." She got married last year and has been living in Orange County. 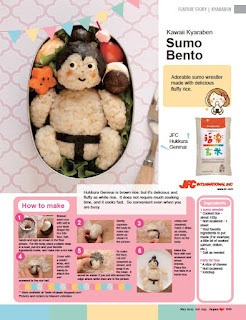 While working at Whole Foods Market, She has been creating more character bento. One of her recent works is for a game company. " 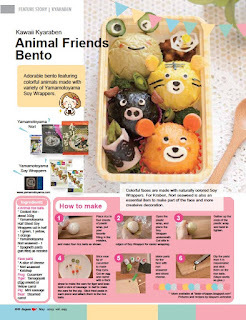 I designed and created bento of characters of their new game. 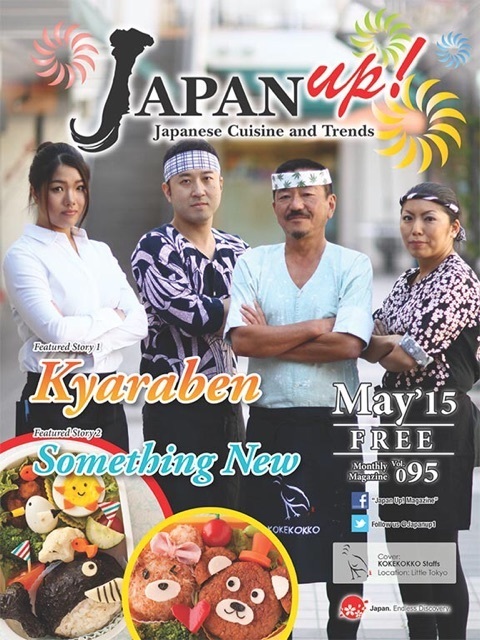 It was used for their promotion." 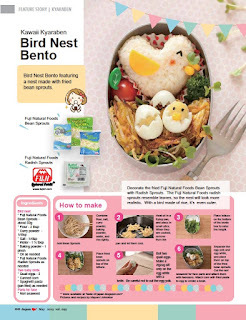 "Not only the visual affect of the bento but I also think about nutrient balance. 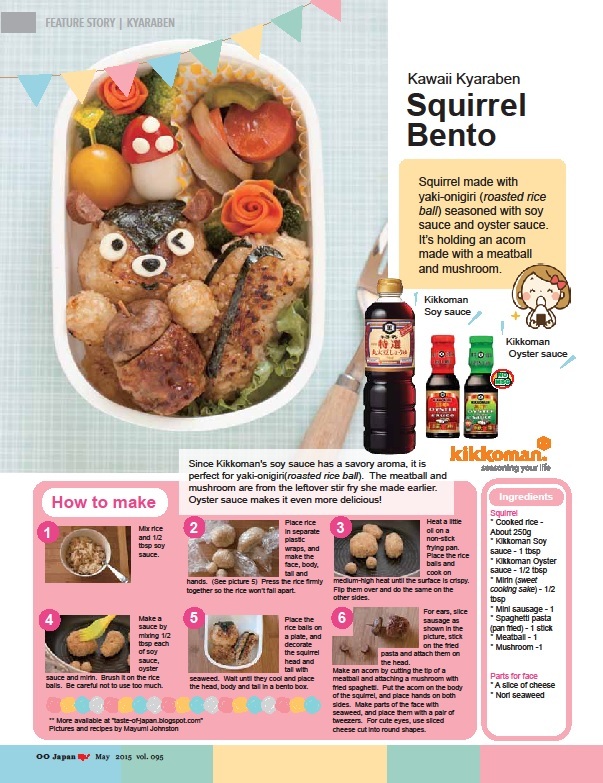 By using colorful ingredients, you can get a variety of nutrients from different colors of vegetables." 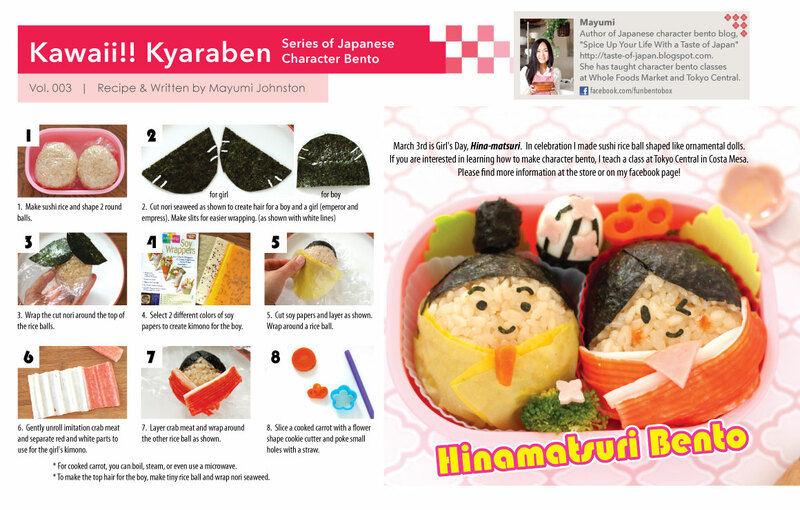 Her husband inspires her in her bento making. "It brings smile to his face. That's one of the things I like about character bento. 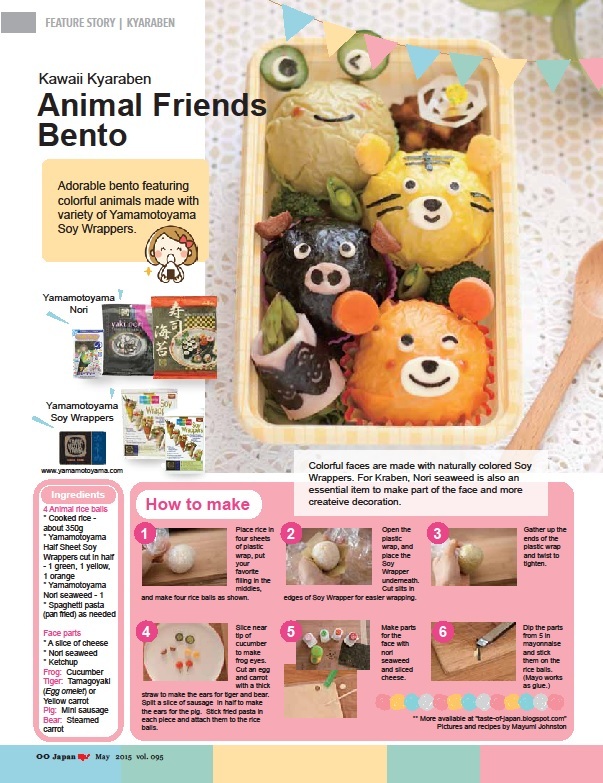 I would like to do workshops for local people in English to spread Japanese bento culture"